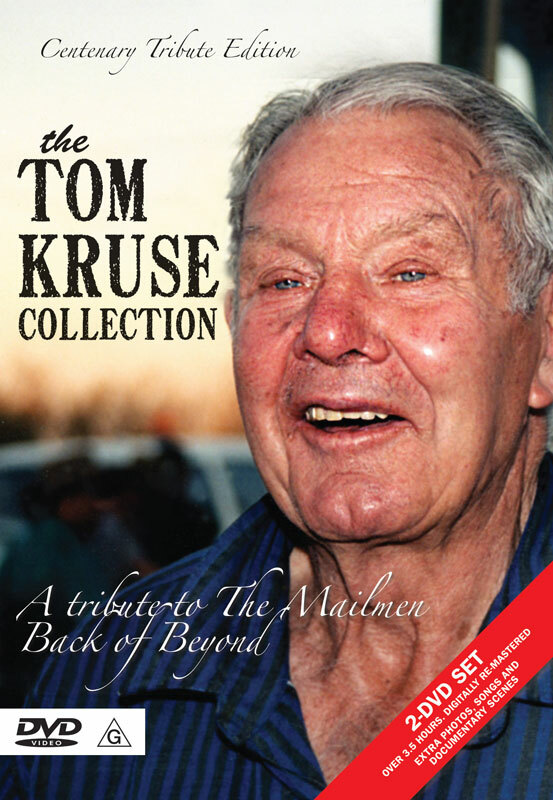 Welcome to the website dedicated to accurately telling the stories in words and pictures about the remarkable life of Australian Outback legend, dam sinker, carrier and Birdsville Track mailman Tom Kruse. 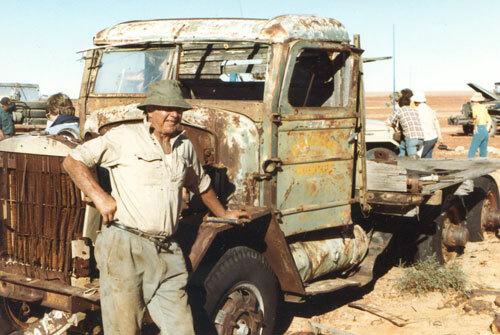 Esmond Gerald (Tom) Kruse MBE was born in Waterloo in South Australia on August 28th 1914 and died in Adelaide at the age of 96 on June 30th 2011. 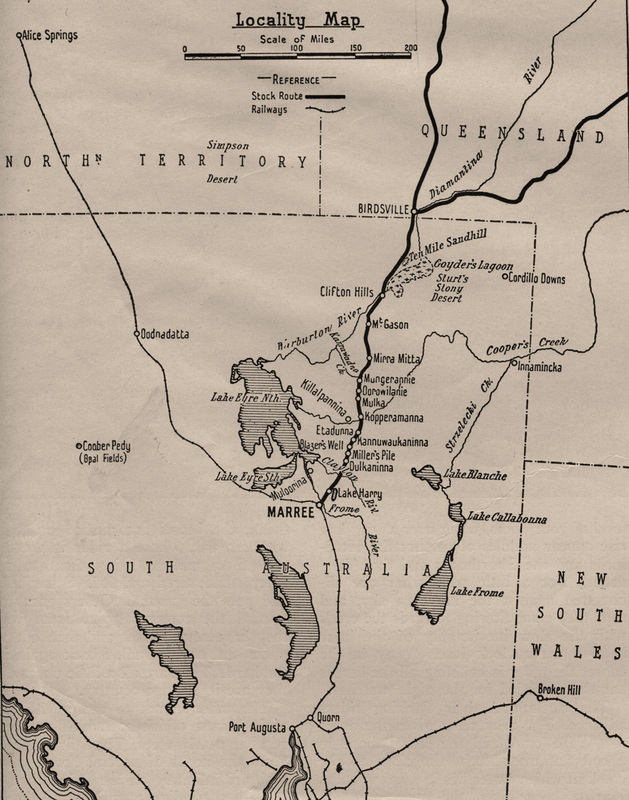 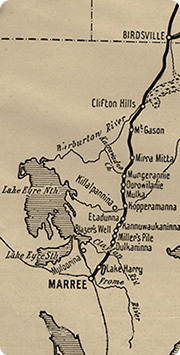 The material on this site includes a significant number of unique and historically important photographs, documents and videos generously provided by the Kruse family and members of the wider community. 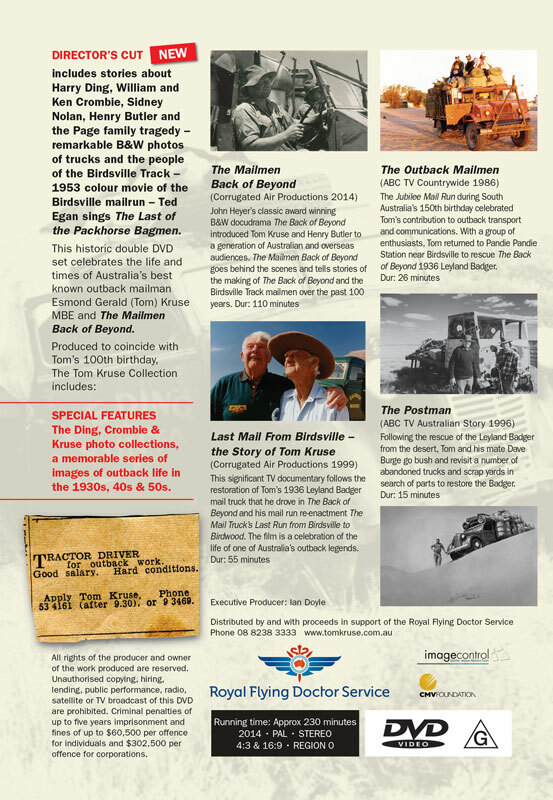 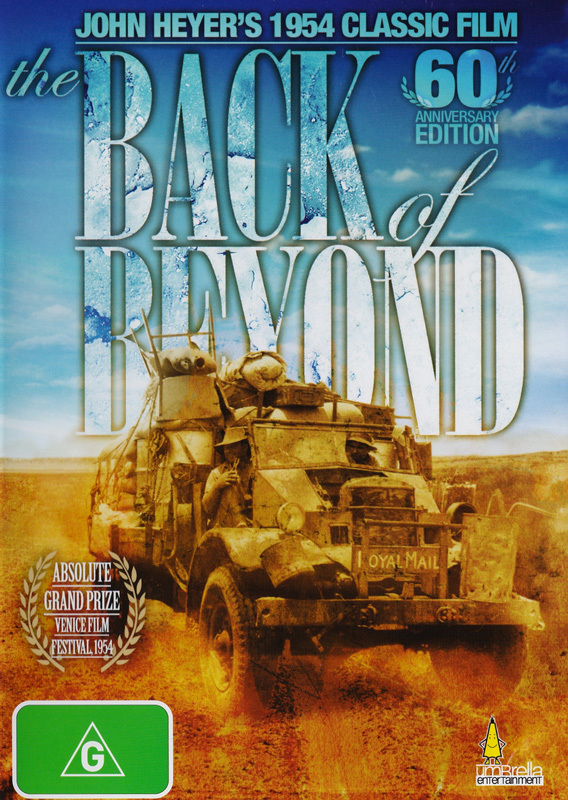 The site was launched on the 100th anniversary of Tom’s birth and the release of a new double DVD set The Tom Kruse Collection, distributed by the RFDS. 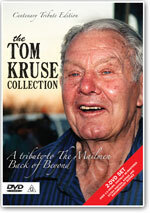 The site is dedicated to memory of Tom and Valma Kruse. 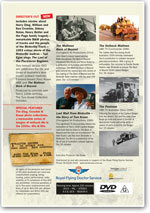 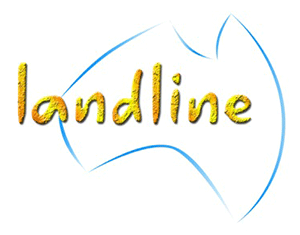 It was established by funds provided by the Tom Kruse Bust Appeal and is sponsored by BizBoost in support of the RFDS.